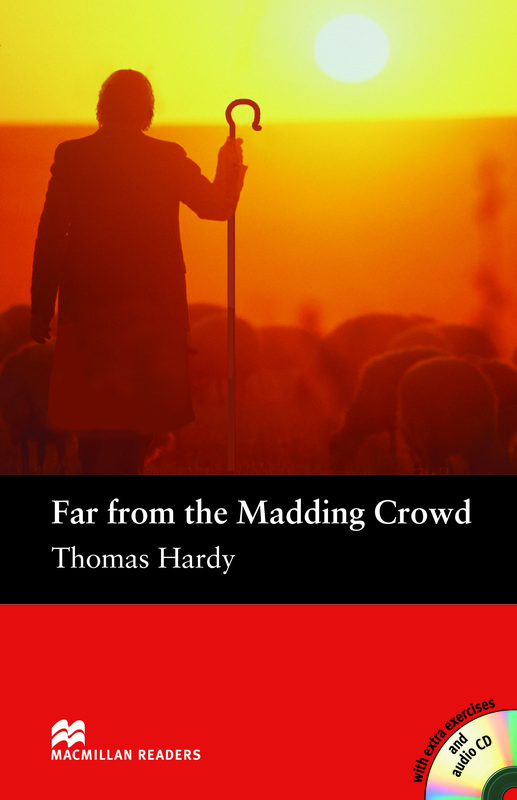 Far from the Madding Crowd is an adapted Pre-intermediate Level reader written by the famous Thomas Hardy. One of Hardy’s greatest novels this classic story explains the life and loves of the brave and the beautiful Bathsheba Everdene. Includes an Audio CD.